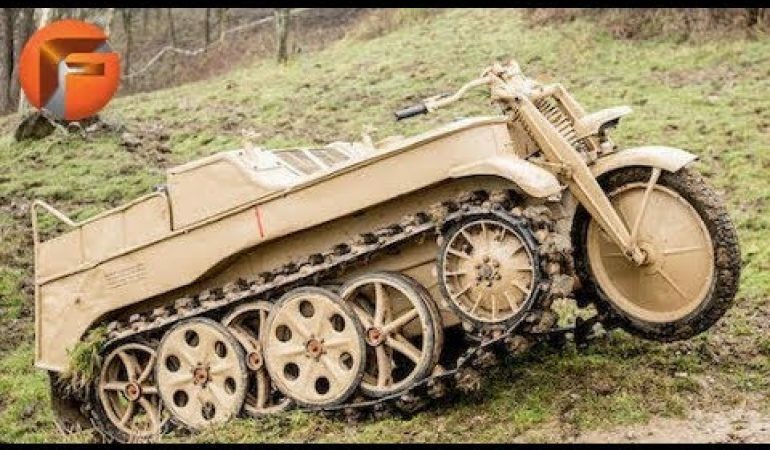 Get A Look @ These Unbelievable EXTREME Motorcycles! If there is one thing almost everyone can appreciate it is an out of this world custom build. There is something about a one of a kind creation that takes the automotive industry to a whole new level. People all over the world are always coming up with new and awesome designs. 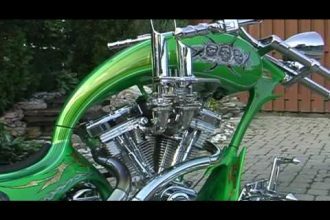 In this video we get the pleasure of checking out 8 incredible motorcycles that turn heads and produce insane amounts of power! 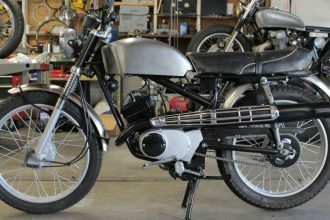 Each of these magnificent rides will leave our gearhead followers drooling at their computer! To check out these epic designs click bloe! make sure to comment below to let us know which was your favorite! 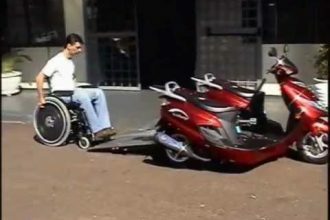 Incredible Road Chariot City Wheelchair Motorcycle For Disabled! AWESOME \GRIM REAPER\ Custom Chopper!! !